Hemostats/forceps are a handheld, hinged instrument used for grasping and holding objects. Forceps are used when fingers are too large to grasp small objects or when many objects need to be held at one time while the hands are used to perform a task. 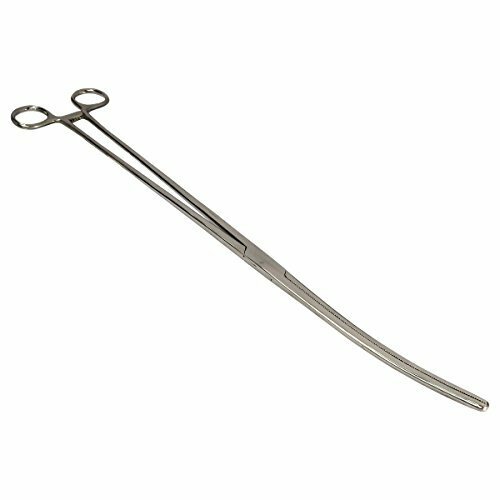 The hemostats from Hobby Tool Supply are self locking and made from 100% stainless steel, so they are fully autoclavable. Each tool features serrated jaws to ensure a firm grip on nearly any object. Forceps are commonly used by fishermen, doctors, dentists, and even for piercings.